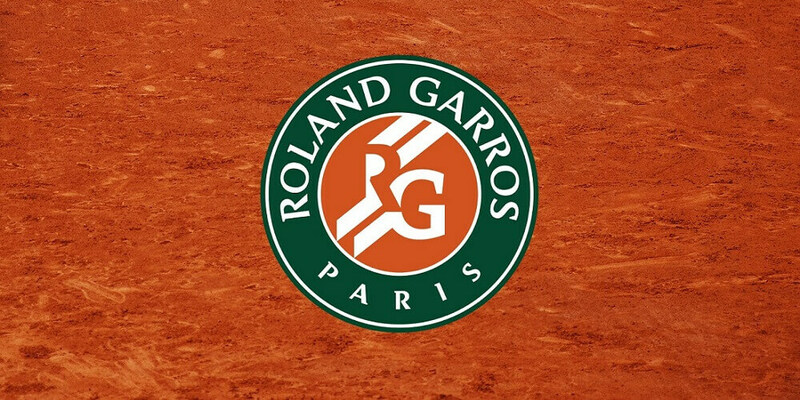 The 2nd Grand Slam of the season takes place in Paris from May 28th to June 11th. After a long European clay-court season, the best players in the world will fight for the most important trophy on red dirt. On this article we’ll bring you our French Open Betting Predictions and also evaluate which players could feature a good run in Paris. 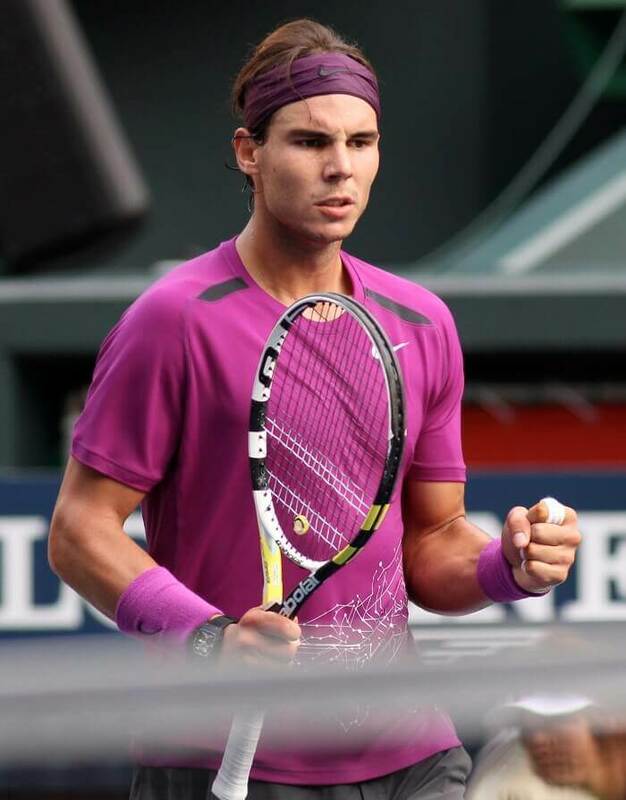 Can Rafael Nadal win “La Decima” at the French Open? Rafael Nadal is by far the most successful player in history at Roland Garros. Besides his astonishing 72–2 career record in Paris, Nadal is going through a great moment after winning Monte Carlo, Barcelona, and Madrid. Due to his brilliant record on this event and recent results, it’s not surprising to see Rafa as the undeniable favorite to lift the trophy on this year’s edition @1.91 at Pinnacle. Even though we agree with Nadal’s favoritism and believe that he can reach double figures in Paris, it’s hard to find any value on his current outrights. The ATP World Tour is much more competitive nowadays than it was 5 or 10 years ago with almost all the players in the top 30 with the quality to beat anyone on the Tour on a good day. Adding to this, Nadal is not as dominant on this surface as he used to be in the past. The 2016 French Open champion, Novak Djokovic, is without any doubt the biggest threat on Rafael Nadal’s path. Despite his disappointing defeat against Alexander Zverev Jr. at the Internazionali BNL d’Italia final, the Serbian is slowly returning to his best level. Besides Robin Soderling back in 2009, Djokovic was the other player to defeat Nadal in Paris, which he accomplished two years ago. With a brilliant 86.64% winning record on Grand Slam events throughout his career, Novak is always a fearful opponent on Majors. However, the current prices don’t present any offer for Djokovic to win the title in Roland Garros @4.77 at Pinnacle. Despite his recent improvements, there is still a long way to go for the former world no.1. Playing on the big stages brings the best out of Stan Wawrinka. Known as a big match player, Wawrinka has won 85.07% of the matches on Grand Slam events since 2014. Even though Stan is not going through a good moment in recent months, the three-time Grand Slam champion can never be underestimated on a Major event. Pinnacle is offering 15.07 for Stan to leave Paris with the trophy, a very interesting price for a player that should reach the final rounds. As we mentioned before, the average level on the ATP World Tour is much higher these days. 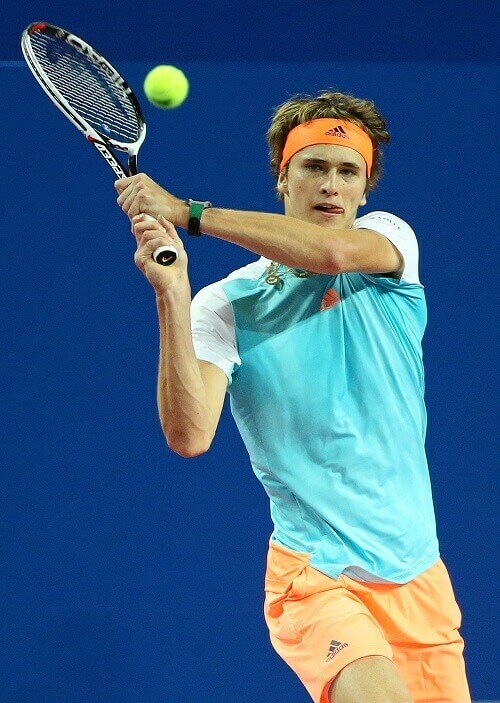 When looking at the young players on the rise, three of them can make an impact in Paris – Alexander Zverev Jr., Nick Kyrgios, and Dominic Thiem. Zverev couldn’t ask for a better way to end his preparation for this event after winning his first Masters 1000 title in Rome. Despite his young age, the 20-year-old is already one of the best players in the world with a remarkable 4–3 record against top 10 players in 2017. However, his recent triumph in Rome made it impossible to find any value on Alexander’s outright in Paris. The German is only available @17.00 at Bet365, a terrible price for a player who never made it into a Grand Slam quarter-finals. Even though clay is far from Nick Kyrgios’ favorite surface, the Australian can beat almost anyone on a good day on any surface. Despite his undeniable talent, Nick is also one of the most unpredictable players on the ATP World Tour. It’s all about whether Kyrgios is motivated or not. Nick is currently @41.00 at BetVictor to lift the trophy in Paris and although this might seem a tremendous price for such a talented player, it’s always dangerous to trust in Kyrgios due to his unpredictability. After reaching the French Open semi-finals in 2016, Dominic Thiem is trying to go a step further this season in Paris. Although it may not be this year, Thiem is a future French Open champion. Dominic’s recent performance in Rome is a perfect example of that, with Dominic ending Rafael Nadal’s 17-game winning streak on clay in 2017. Thiem’s quality on this surface is well-known and for that reason, Pinnacle only offers 10.50 for his triumph on this event. Despite the lack of value on his outright, Dominic is definitely a player to take into consideration on this event.